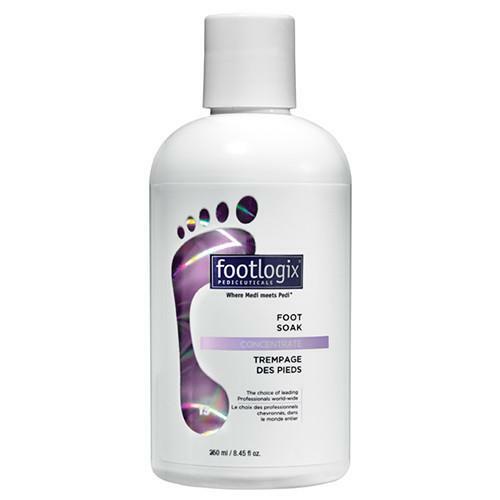 Footlogix® 13 Foot Soak is a pH balanced, gentle and re-hydrating cleansing foot soak with anti-microbial properties. 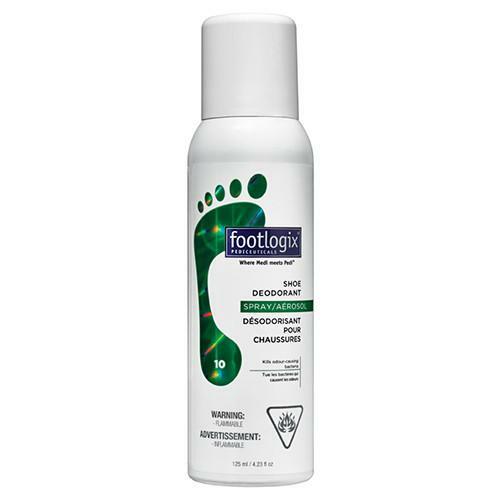 A fresh-scent formula that moisturizes skin and softens calluses. 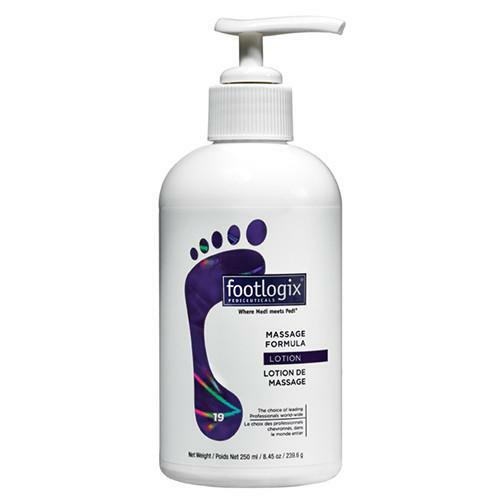 Created to penetrate faster and deeper into the skin. Will not leave excess or greasy residue. Mimics the skin’s own composition in order to supplement, moisturize and repair each layer of skin. Add 1-2 pumps to warm water and soak feet for 5-10 minutes.